This would be a significant step for the company, akin to its entry into the grocery space with its purchase of Whole Foods last year. 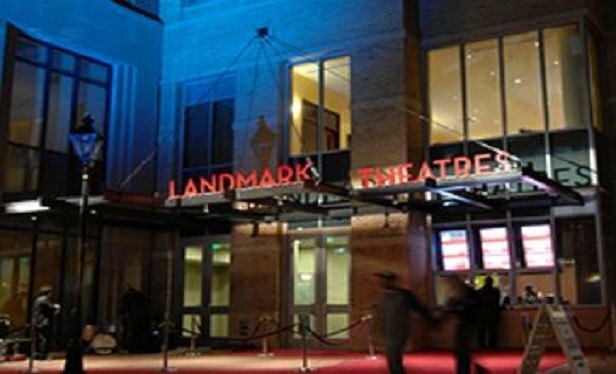 Harbor East Theater in Fells Point, Md. Photo by Landmark. SEATTLE–Oh the irony. Amazon, the e-commerce giant credited in part with the retail sector’s current difficulties, is competing to buy an important tenant for many malls: Landmark Theaters. Bloomberg reported this news last night citing people familiar with the situation as sources.